An impressive display by North Perrott. Batting first North Perrott reached 157 -2 off their 20 overs with signifcant contributions from Theo Draper (78 not out) and Max Dicker (39). 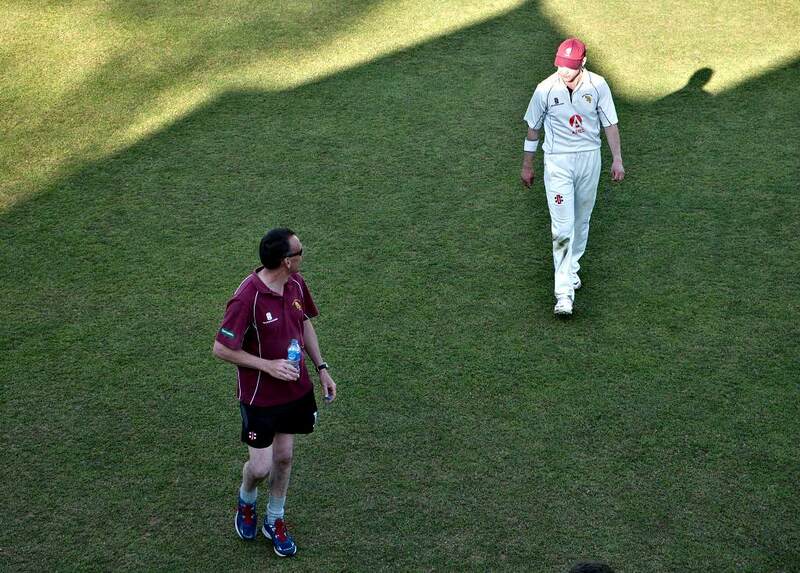 In reply Ilminster never looked like chasing down the target reaching 89-8 in their 20 overs, with Theo Draper and Max Dicker claiming three wickets each. 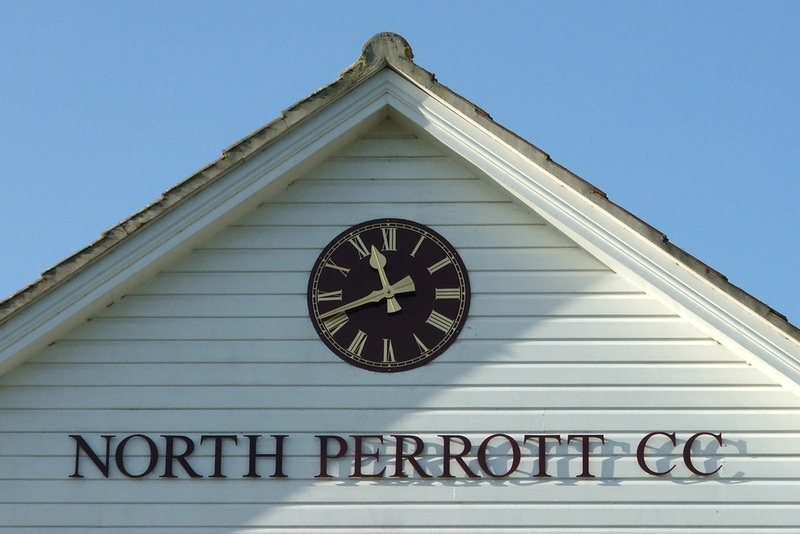 North Perrott won by 68 runs.